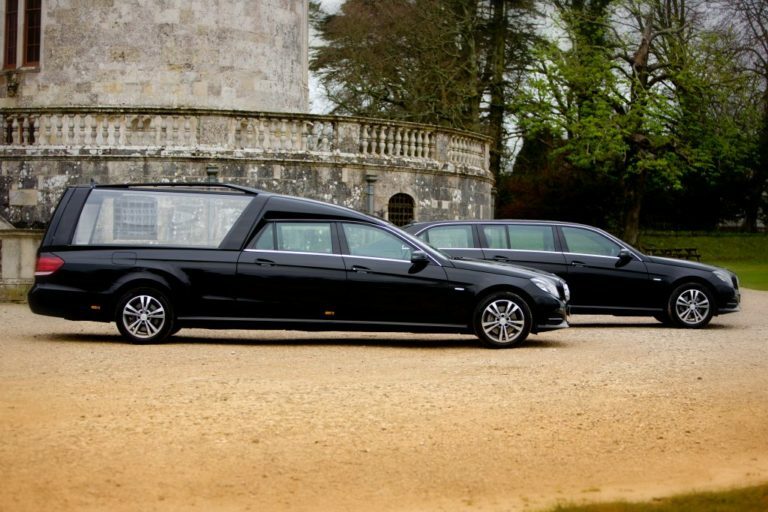 Our local independent funeral directors in Ferndown offer a friendly and confidential service. 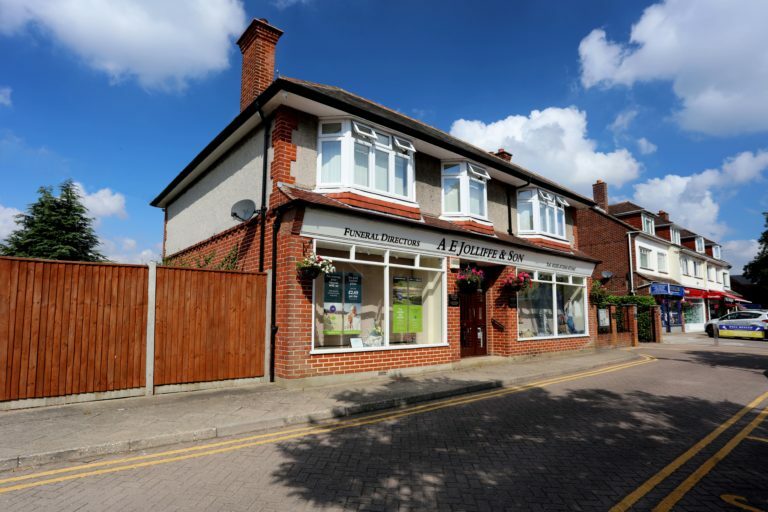 We can be found on Victoria Road just before Ringwood Road traffic lights, with ample car parking available. We are here to help any time of the night or day. CALL US ANY TIME. WE’RE ALWAYS READY TO HELP. 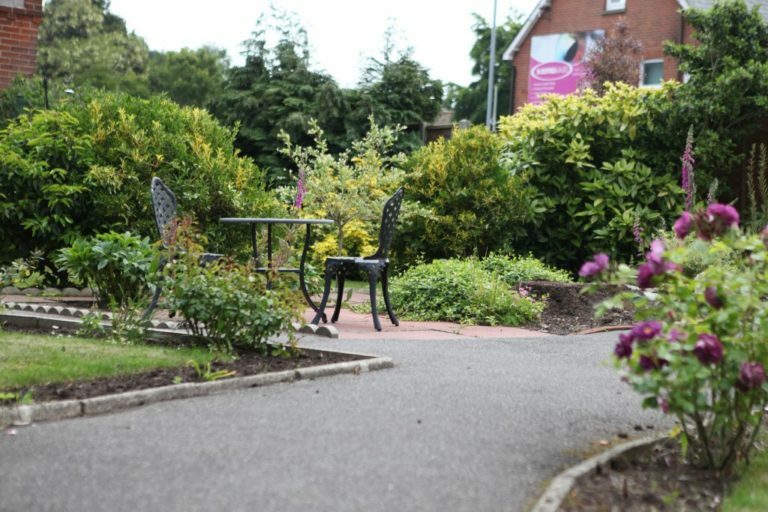 We’re here day and night to help you through a difficult time. 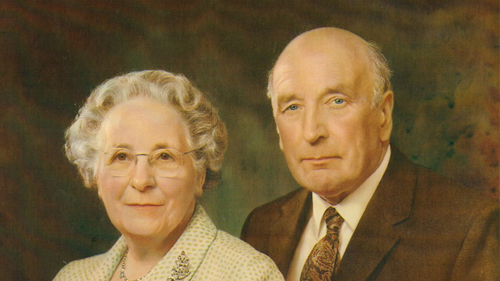 We’ve been taking care of people of Ferndown and surrounding areas since 1922. Funeral arrangements involve making a lot of decisions, so we want to make things as easy as we can for you. 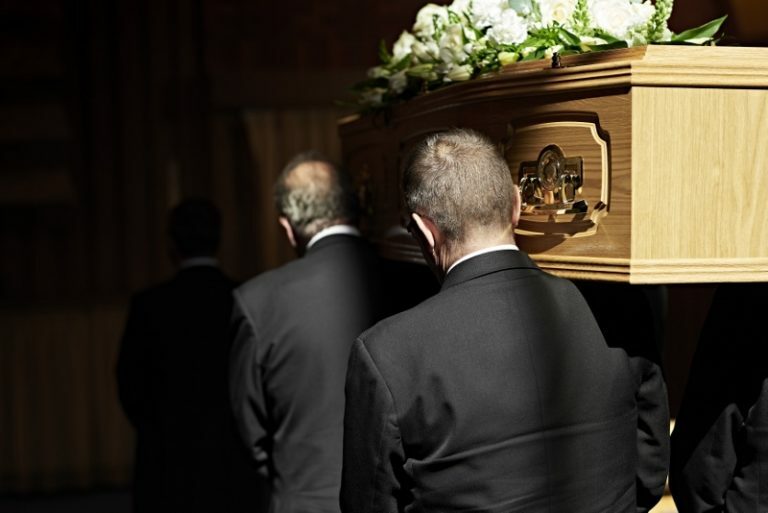 We’ll guide you through the whole process to make sure the funeral is exactly what you want. 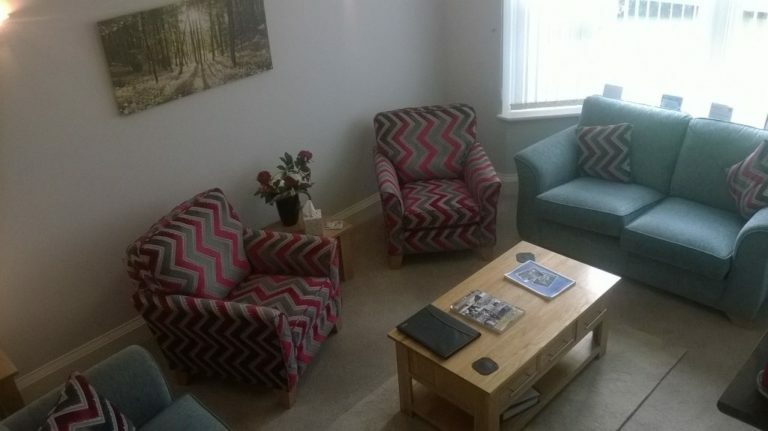 We can visit you in the comfort of your own home, or take good care of you in our quiet offices in Ferndown. Wherever we talk, you can rely on our discretion and compassion at all times. It might sound strange, but it’s a really good idea to plan your funeral in advance. If it’s all planned and paid for in advance (at today’s prices) it’s a tremendous relief for your loved ones when the time comes. You’ll have spared them the stress of deciding how to arrange your funeral and how to pay for it. Come in and we’ll talk you through the details. 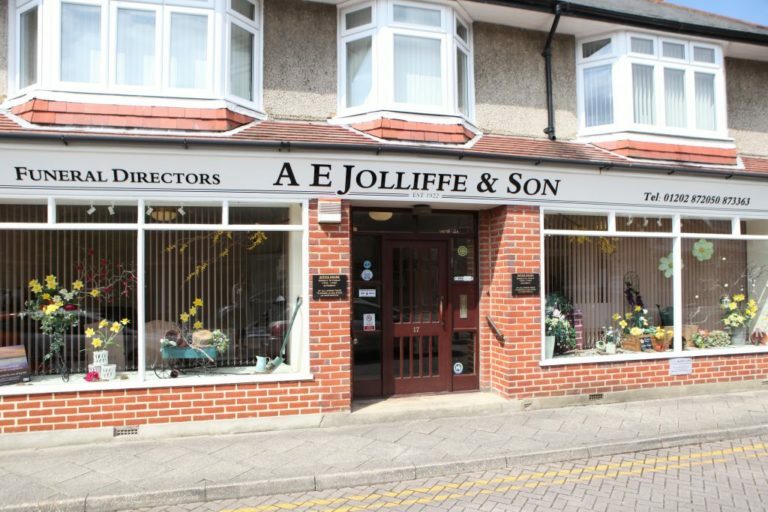 Gary is a very experienced funeral director who joined A E Jolliffe & Son in Ferndown in 2013. He previously worked in London and East Anglia, moving to Dorset to be closer to family. In his spare time Gary enjoys overseas travel, music and football. 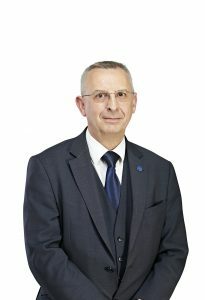 Ron joined us in 2008 after a career in the Royal Navy and the Hospitality Industry. He’s a valuable and highly skilled member of our team as well as an active supporter of Armed Force Charities. 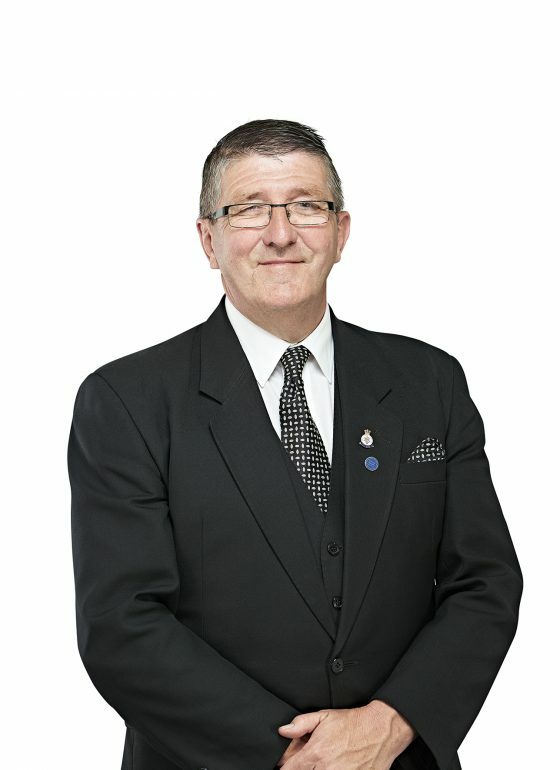 Adrian has worked locally in the funeral business for over 30 years and joined us in 2013. His knowledge of the local area and people is exceptional. In his spare time Adrian is Chairman of the Verwood Carnival Committee. He is a vintage machinery and rally enthusiast and enjoys going caravanning. Vincent has recently been promoted to Branch Manager of Jolliffes in addition to managing our Poole branchm Ives & Shand. 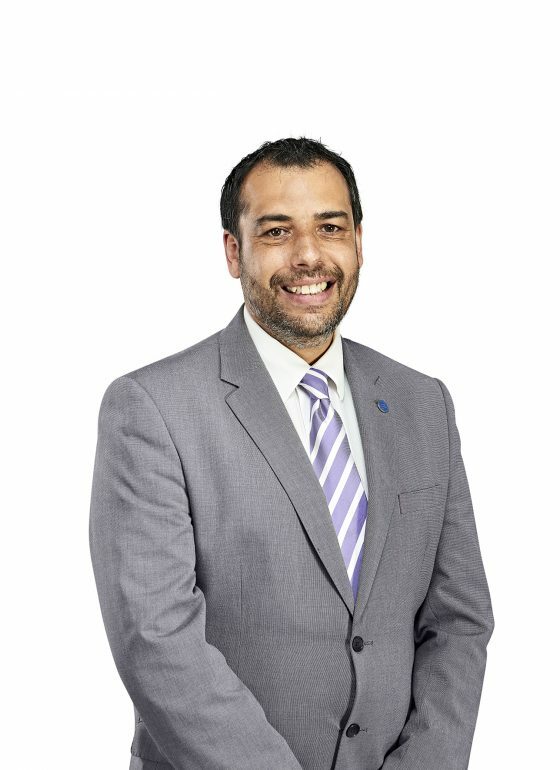 He was previously funeral director at our Lesley Shand branch and has worked for the company since 2000. 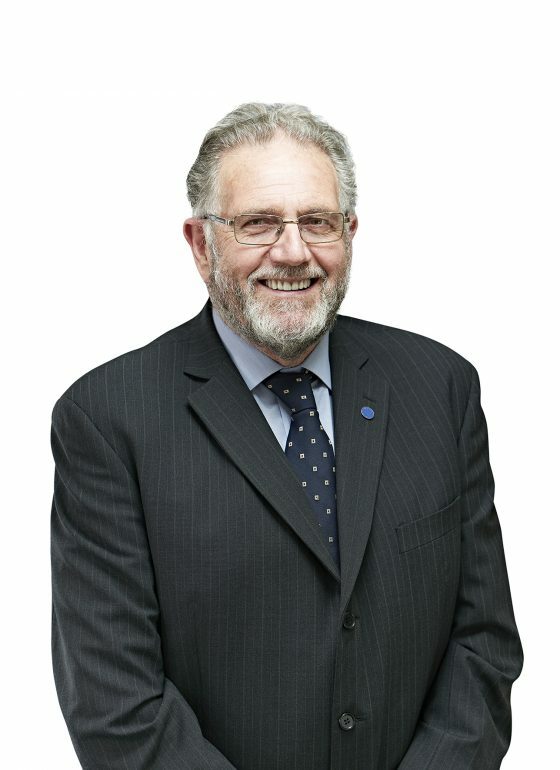 Vincent has the National Association of Funeral Directors Diploma in Funeral Directing. In his spare time, Vincent is a keen Clay Pigeon shooter and Horologist.